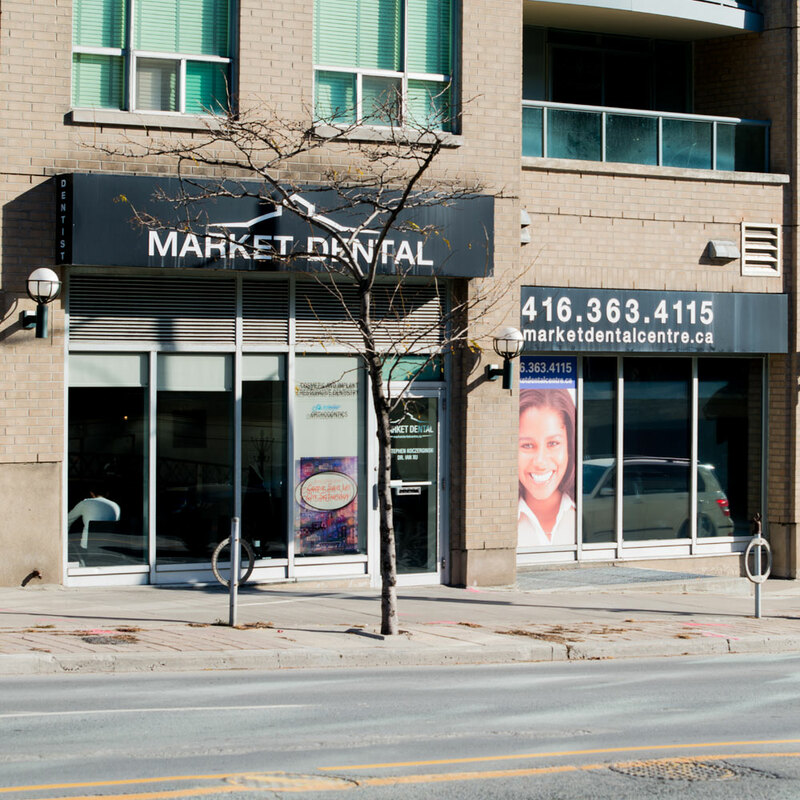 Professionalism, experience, and personalized dental care that leads to great customer satisfaction are among the reasons that make Market Dental Centre a top dental office in downtown Toronto. 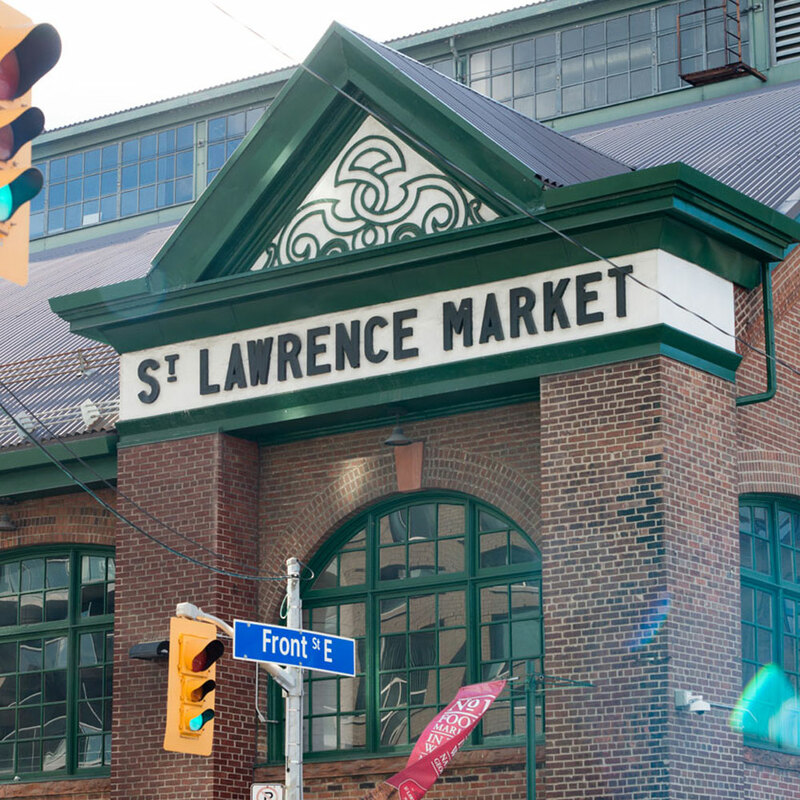 We are proud to be part of the St. Lawrence Market and Cork town communities where Dr. Stephen Koczerginski and associates have been providing quality dental care with a philosophy based on prevention, education, restoration and aesthetics. 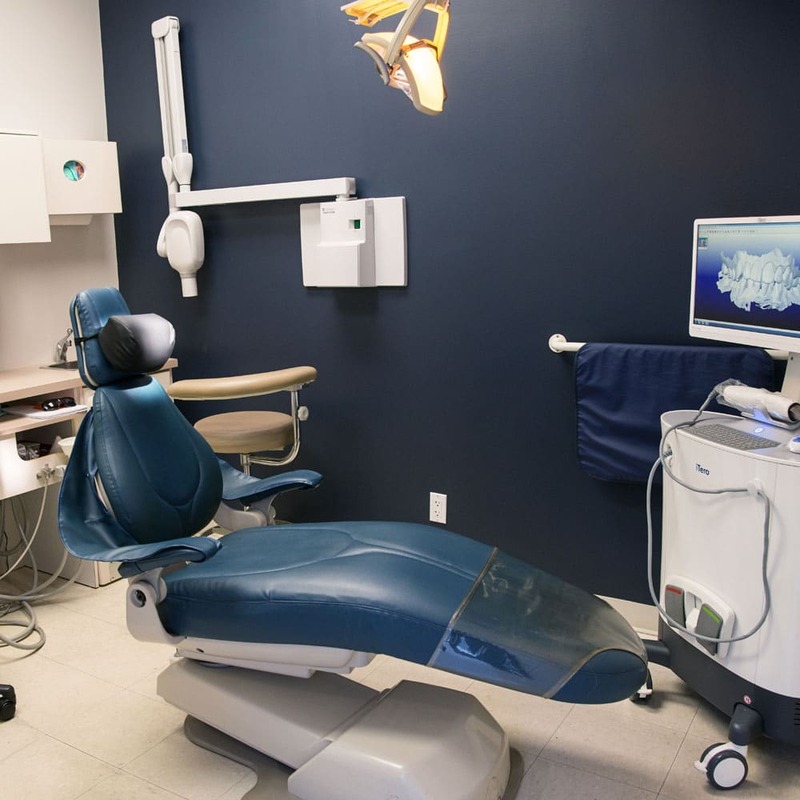 Our wide range of dental services focus on the connection between oral health and overall body health. We love to see you smile for a lifetime. New patients and referrals are always welcome! 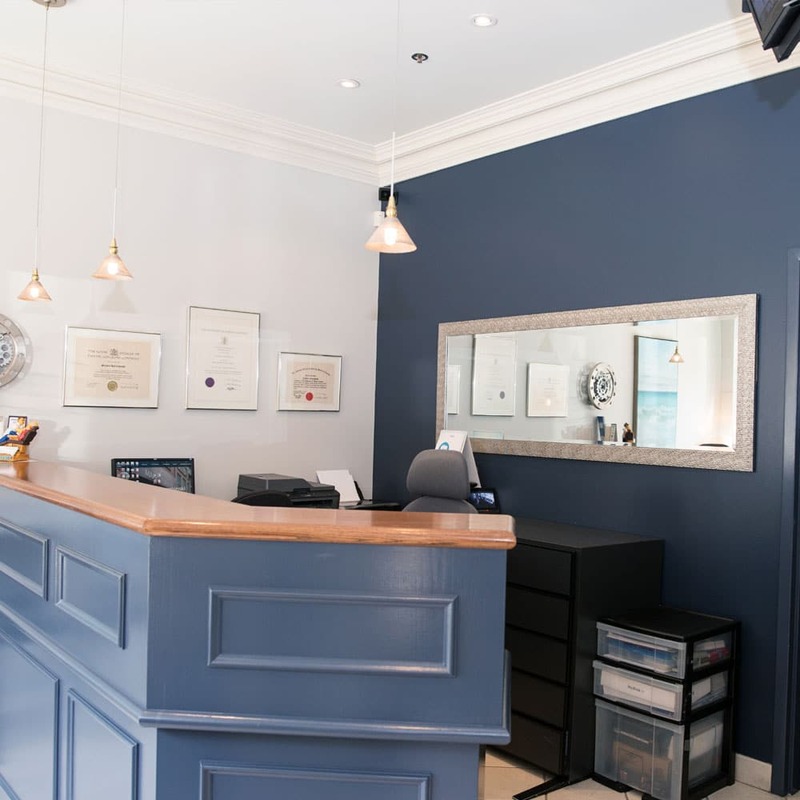 Toronto dentist, Dr. Stephen Koczerginski, DDS is a dental professional dedicated to general, family, and cosmetic dentistry with services including dental exams, dental makeovers, teeth whitening, veneers, crowns, x-rays, cleanings, and more. His calm demeanor creates a relaxed atmosphere. I’m not good with pain, Dr. Steve always reassures me that I won’t feel any pain what so ever. He has taken very good care of me on ever visit. His hygienist Theresa is terrific. She is very patient and thorough with my cleanings. Sharon who runs the front desk has a sunny disposition always greeting me with a warm smile. Dr. Steve has changed my fear of going to the dentist. Steve has been taking care of my teeth for close to 20 years. Due to chronic illness, I have some unique challenges, and he has dealt with them all. My teeth has never looked better. He is the perfect mix of an excellent dentist and a talented artist. All the staff are wonderful and gentle, calming even the most nervous person. 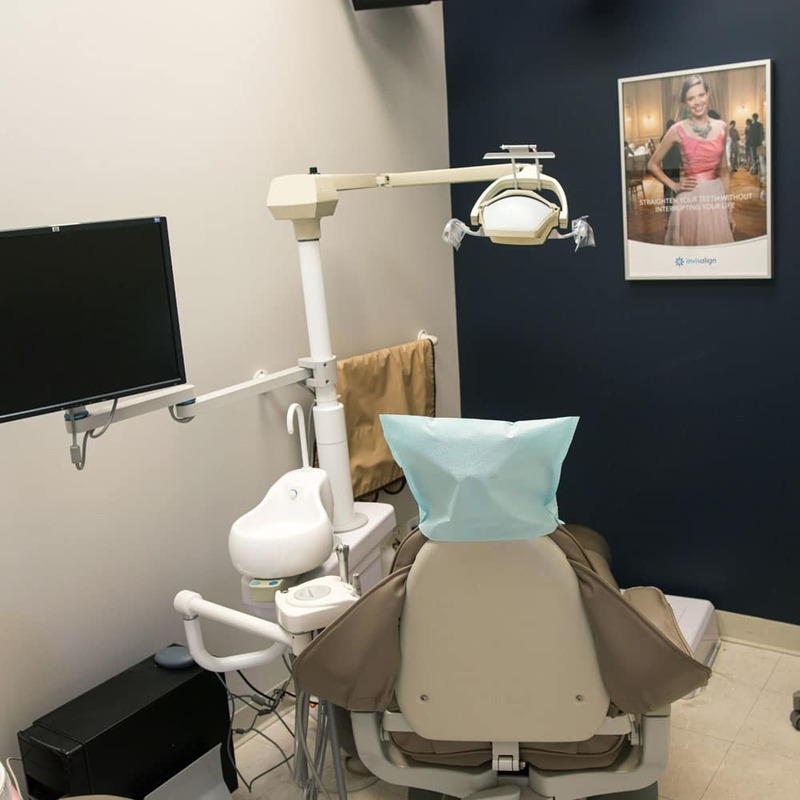 By far the best dental experience I have ever had. 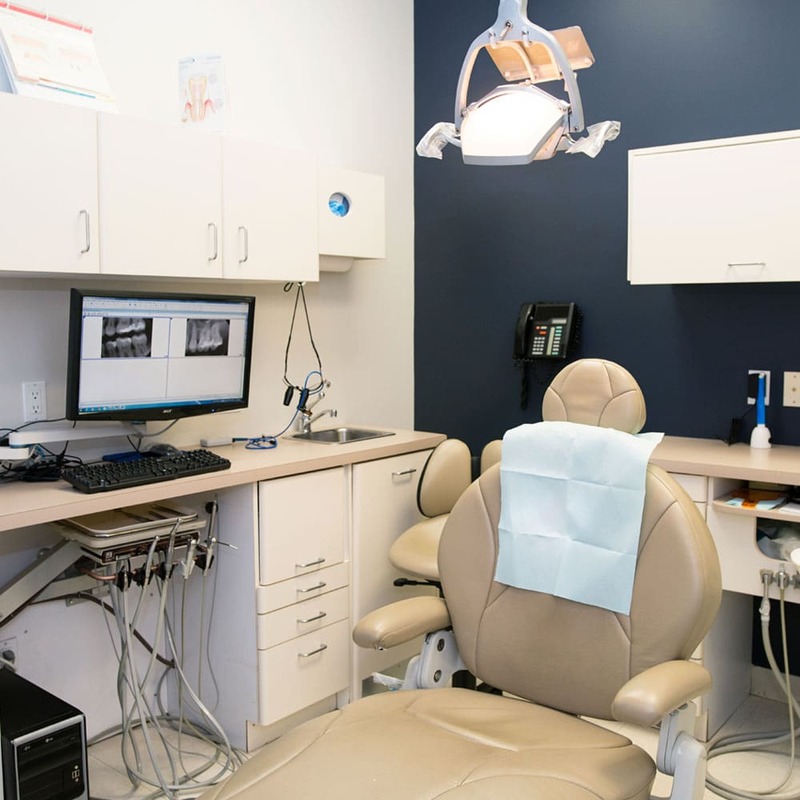 Not only is Dr Stephen an incredible and competent dentist…but he is at the same time kind/attentive towards his patients’ needs. 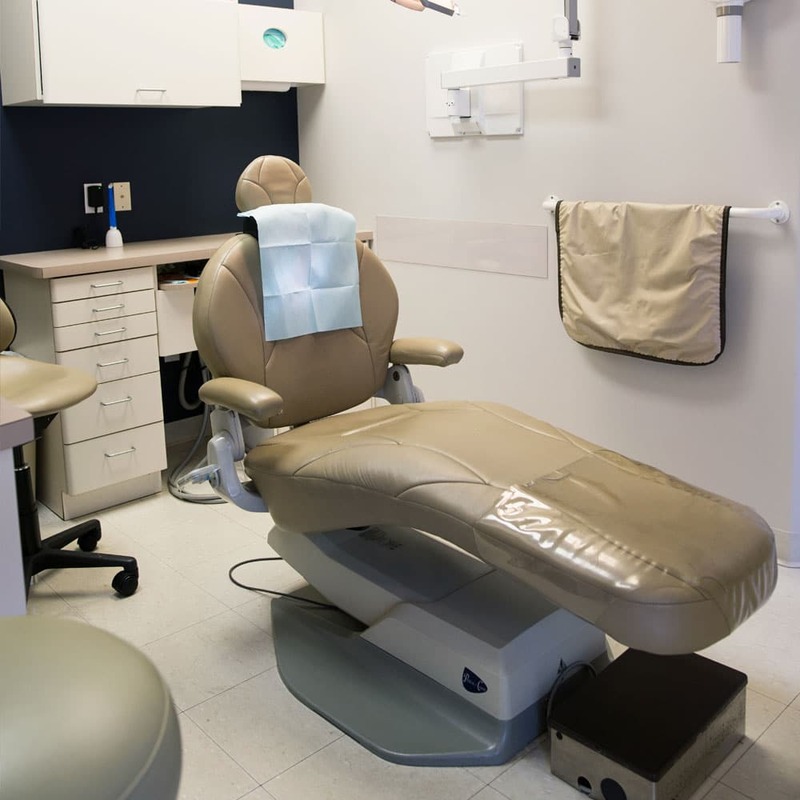 I needed to have two fillings done…and have a phobia towards needles/dental work. He made the entire procedure painless and surprisingly comfortable. I rarely write reviews, but he really should be commended on his work. Truly amazing dentist!! Steven has been my dentist for 20+ years and he is one of the BEST dentists I have been to. 5 star!! I absolutely agree – all staff are amazing. 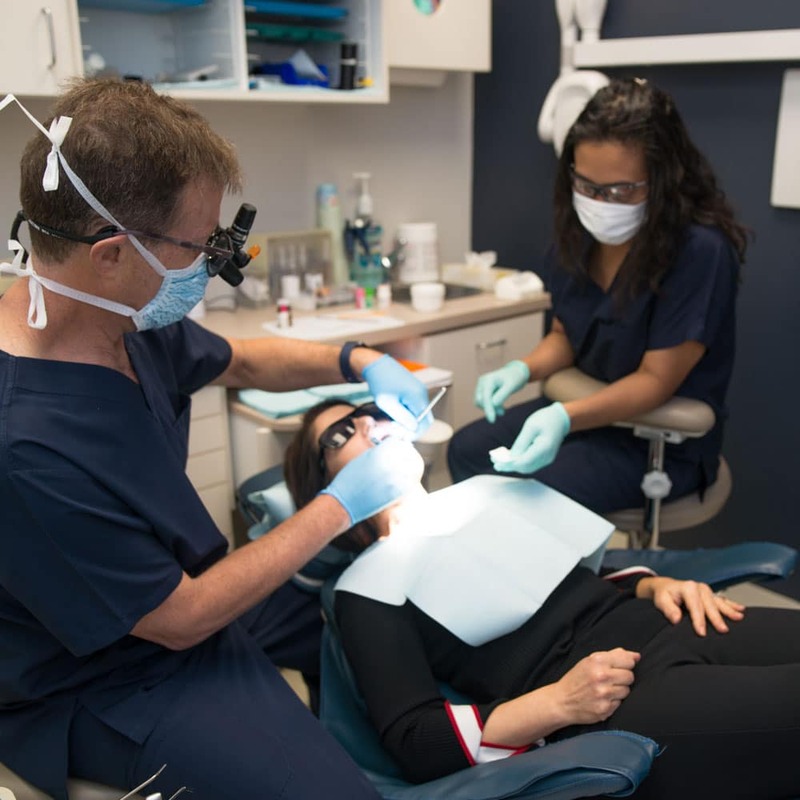 And I second the statement that Dr. K is a perfectionist – he is incredibly skilled at what he does PLUS he understands and handles my dental phobia very, very well. Would highly recommend Dr. K.
I broke my front tooth on the weekend. Dr. Steve made himself available for a telephone consult immediately and reassured me that my tooth will be repaired to my satisfaction. I visited the office soon after and after several visits I cannot believe that my tooth was ever broken. Dr. Steve is a miracle worker. 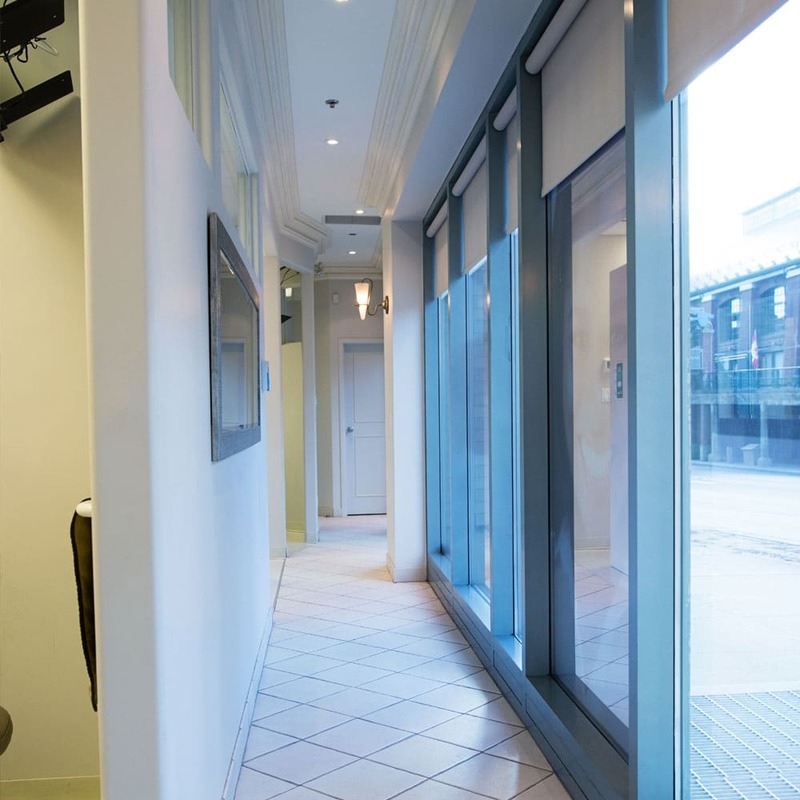 The compassion, excellence and attentive nature of both dentist and staff were truly commendable. Thank you all. 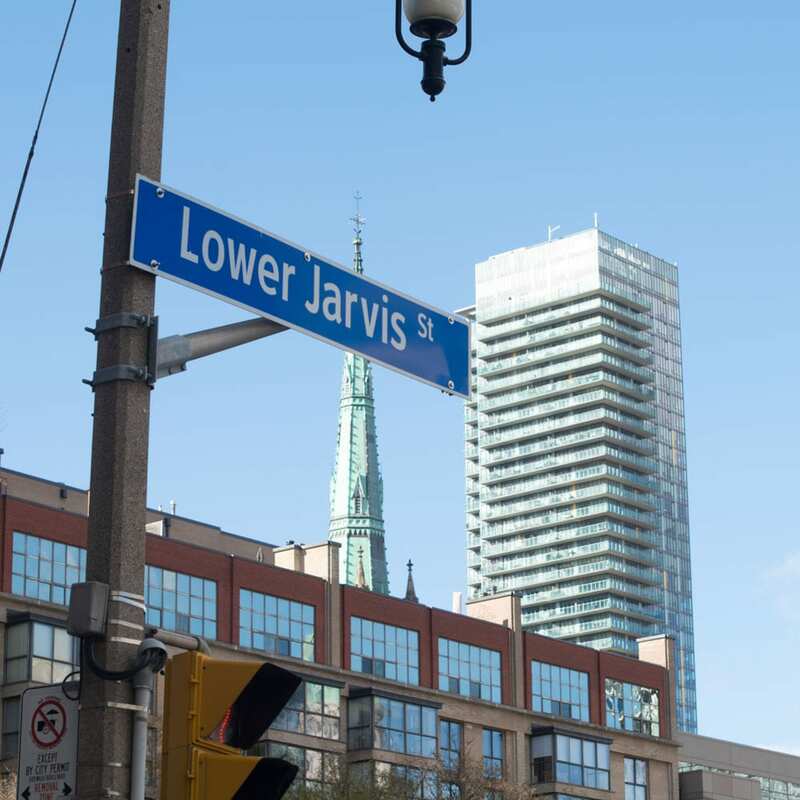 I have been coming here for over 10 years. 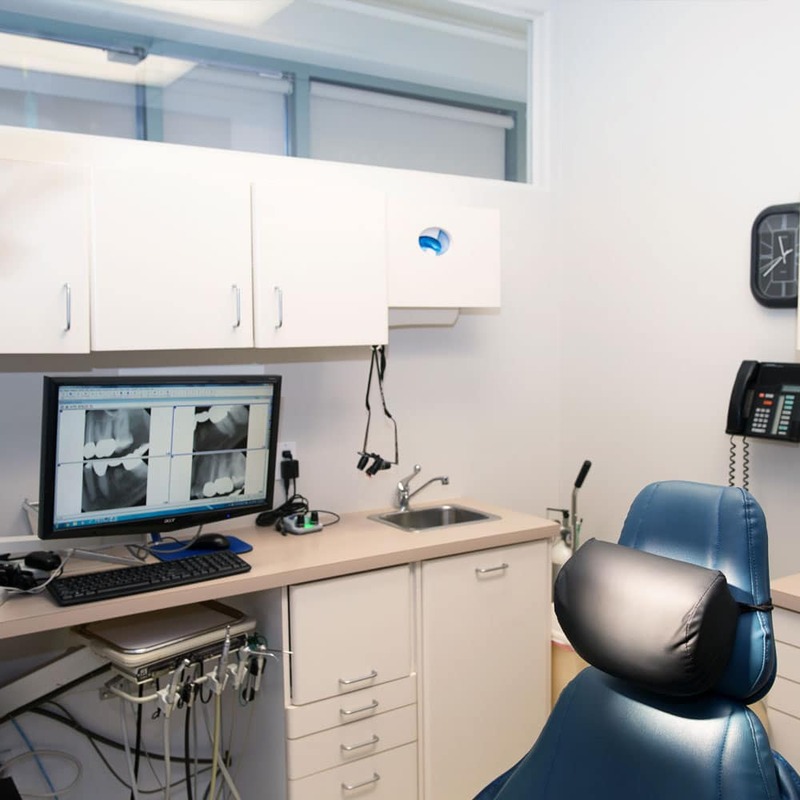 Dr k is a perfectionist and that is exactly what I want with my dental health. He is always punctual, and explains every procedure thoroughly. I have never been so happy with my smile. 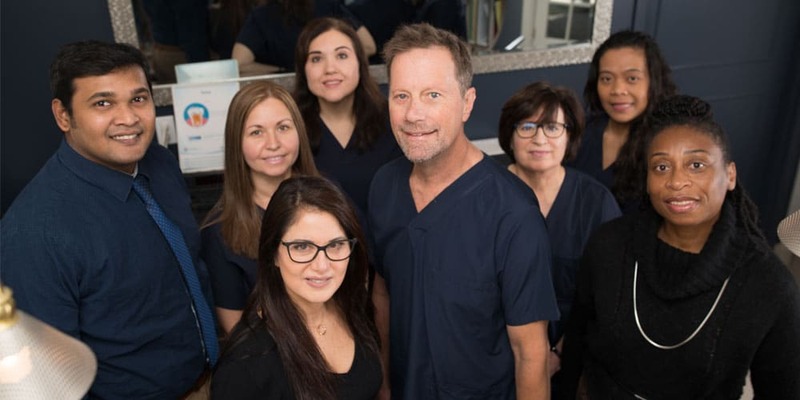 Great dentist, nice front office, great crew. Dr. K’s been my dentist for many years now..referred Mom and she’s happy too-that says something! I’ve been a patient of Dr. K’s for more years than I can count. 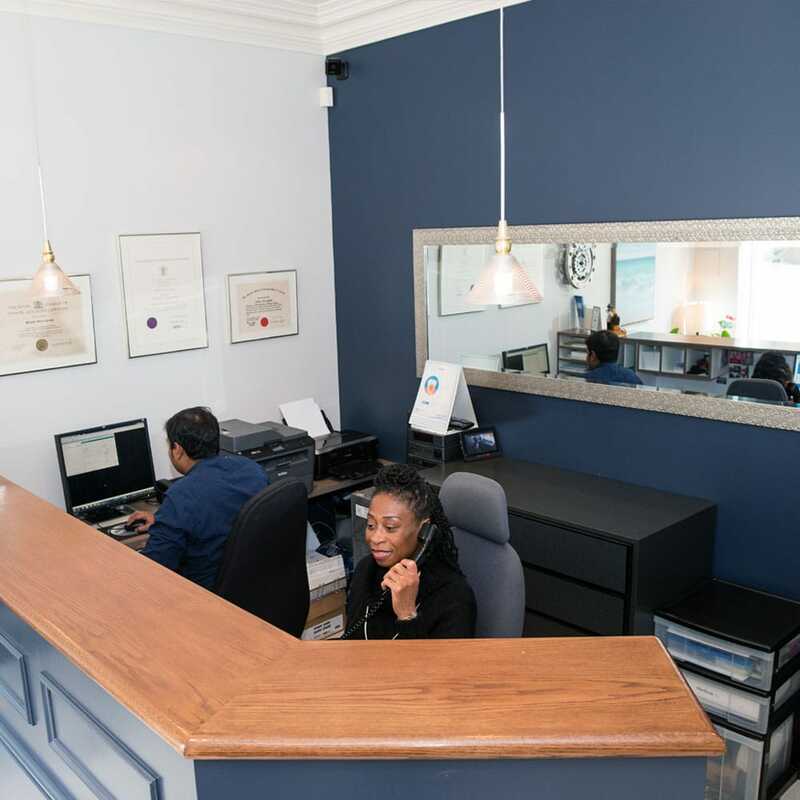 I’ve been very satisfied with the treatment and professionalism of Dr. K and his team. 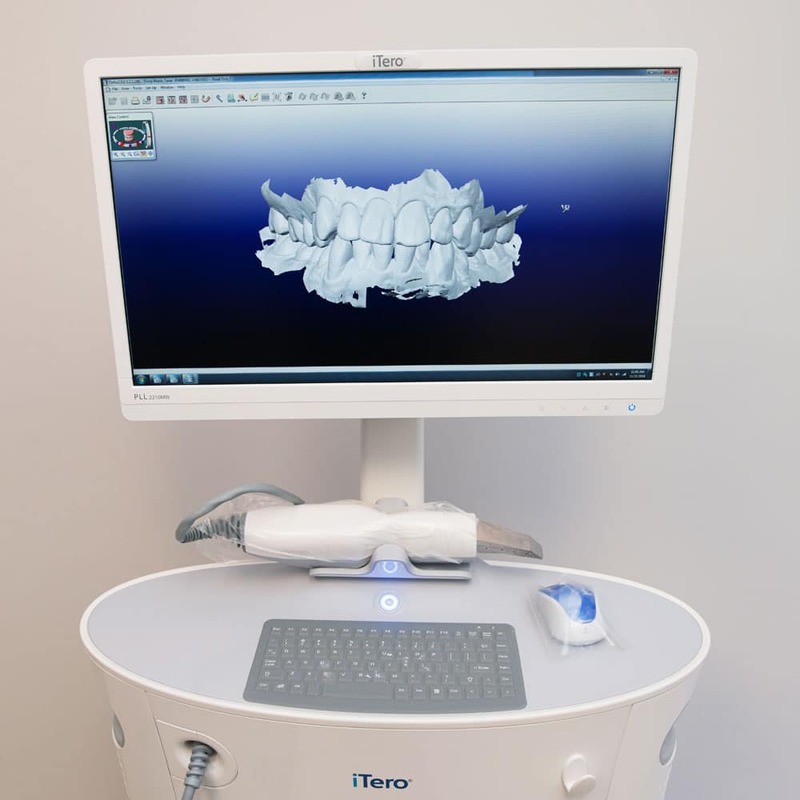 They keep up with all the latest technology and I feel confident that my dental needs are in good hands. 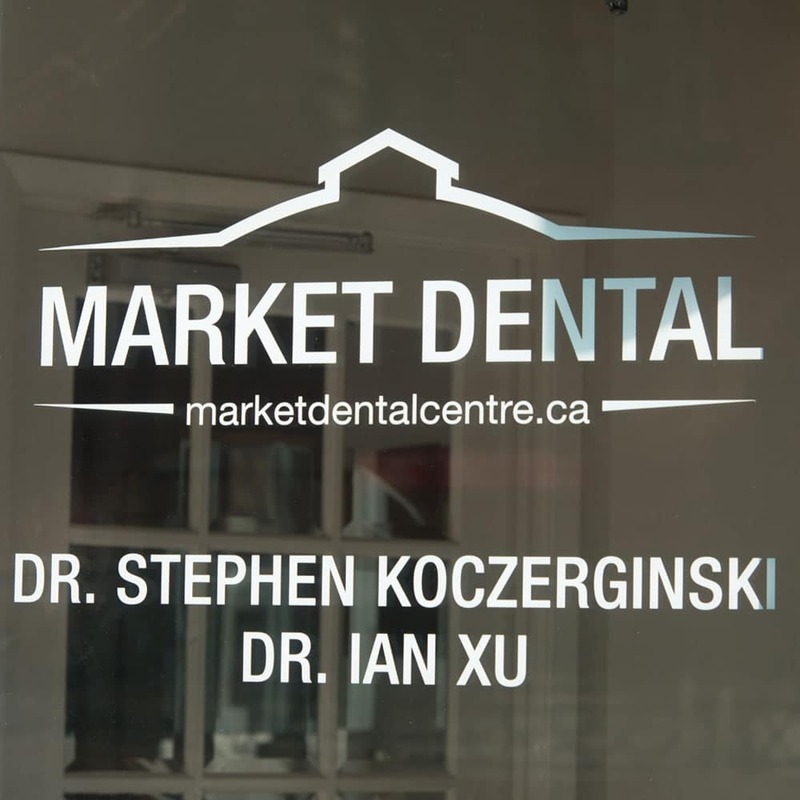 I would highly recommend Market Dental Centre to anyone. 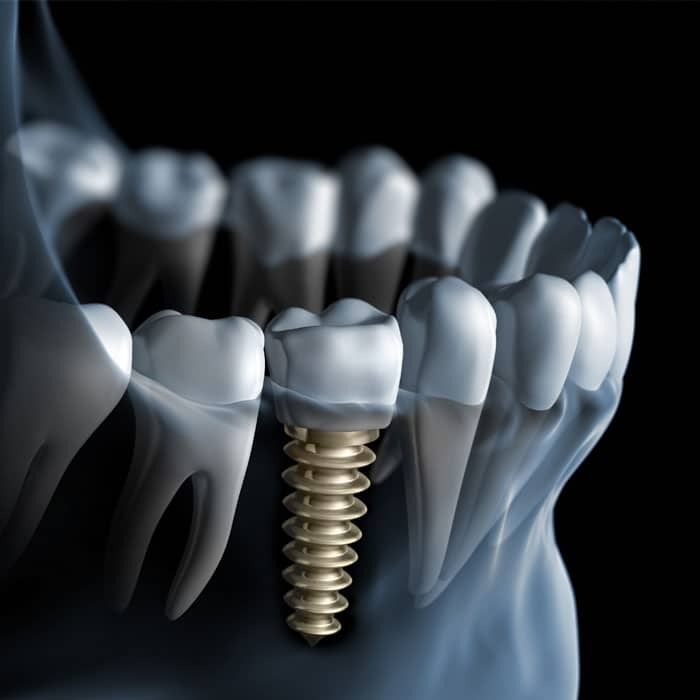 We have the expertise to customize your dental implant treatment to suit your needs and wants. 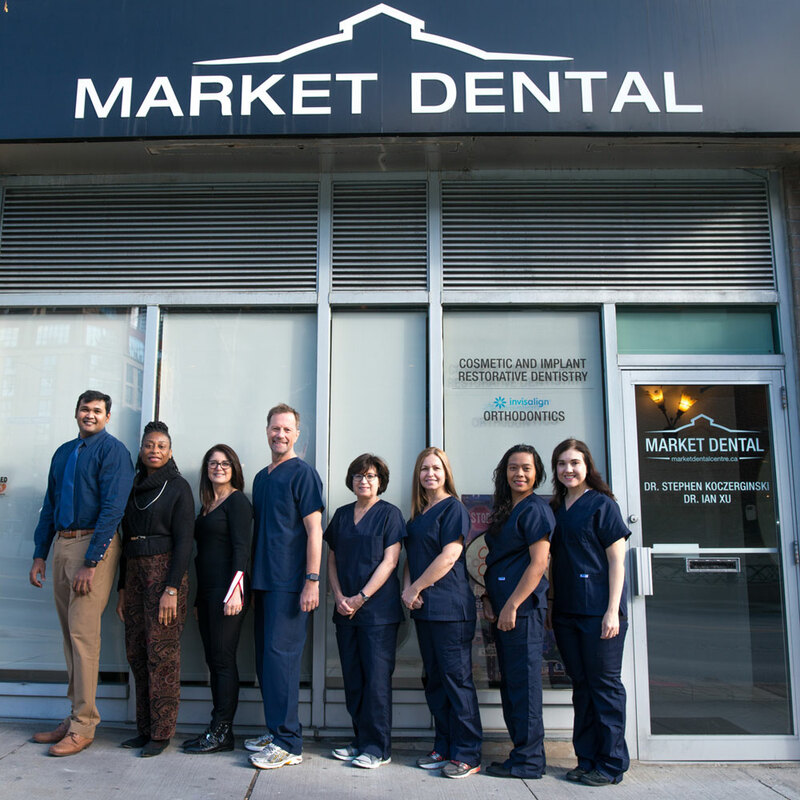 At Market Dental in downtown Toronto, we believe the prevention of dental problems is the foundation of optimal dental health. 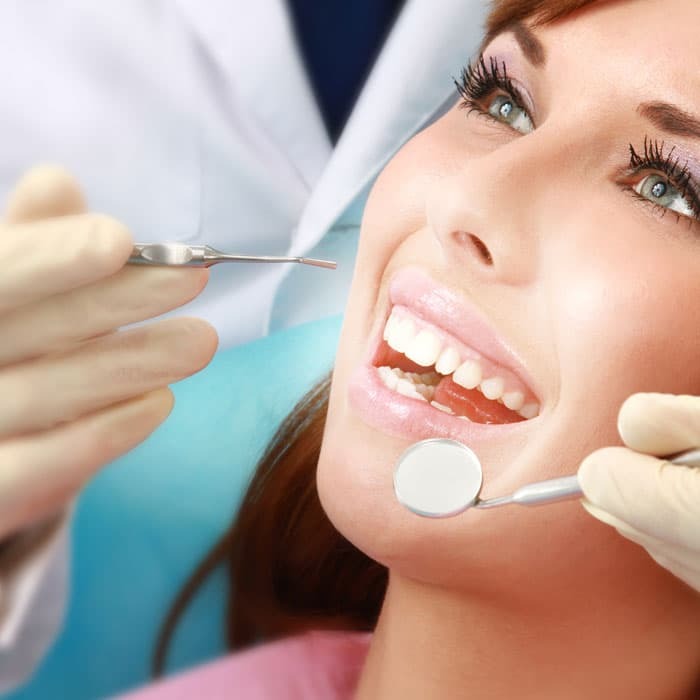 If your smile is making you feel self-conscious due to its colour, shape and size, cosmetic dentistry may be right for you! 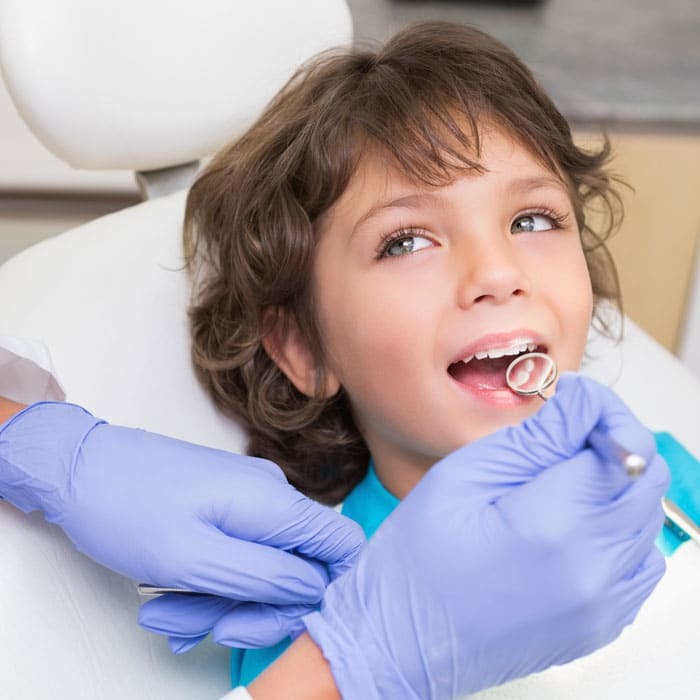 At Market Dental, we are proud to have a highly experienced dental team that loves working with children. 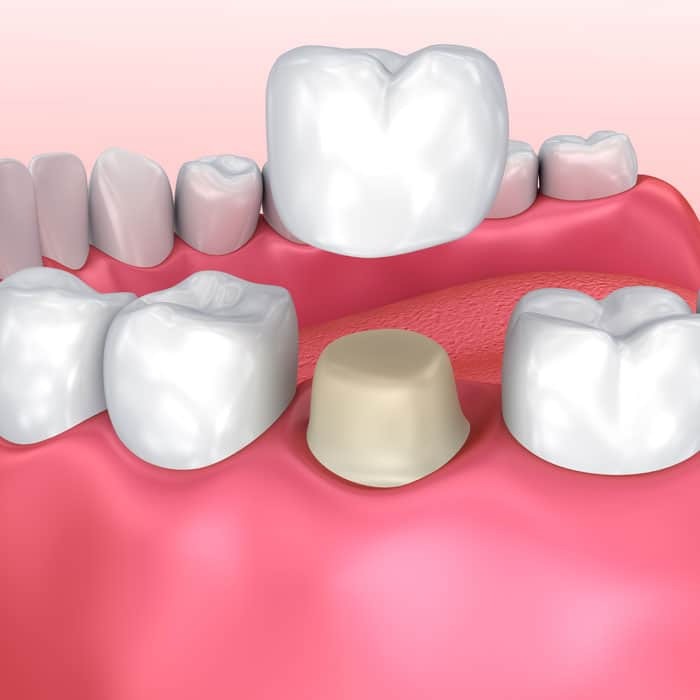 The term “restorative dentistry” is the integrated management of oral health problems and restoring of the mouth to a functional and esthetic state. 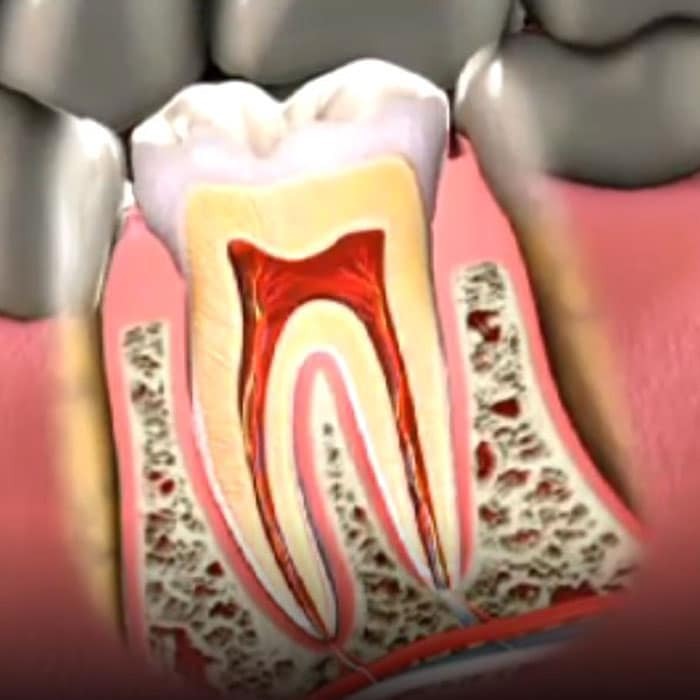 The objective of root canal treatment is to save a tooth that has been severely damaged because of decay, disease or injury. 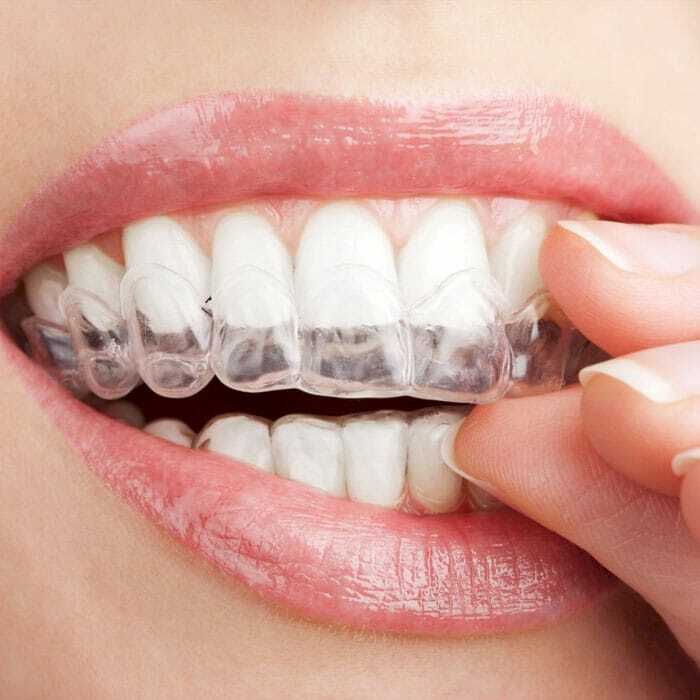 Straightening your teeth using Invisalign®, a set of clear aligners that are custom-made to gradually straighten your teeth without braces. 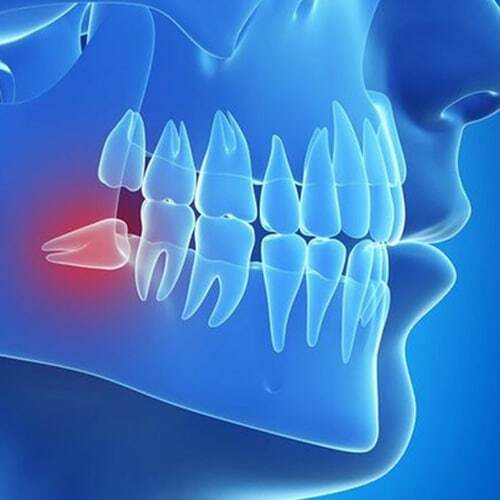 When all other options to save your tooth have been exhausted, our Market Dental dentists may decide tooth extraction is the best solution. 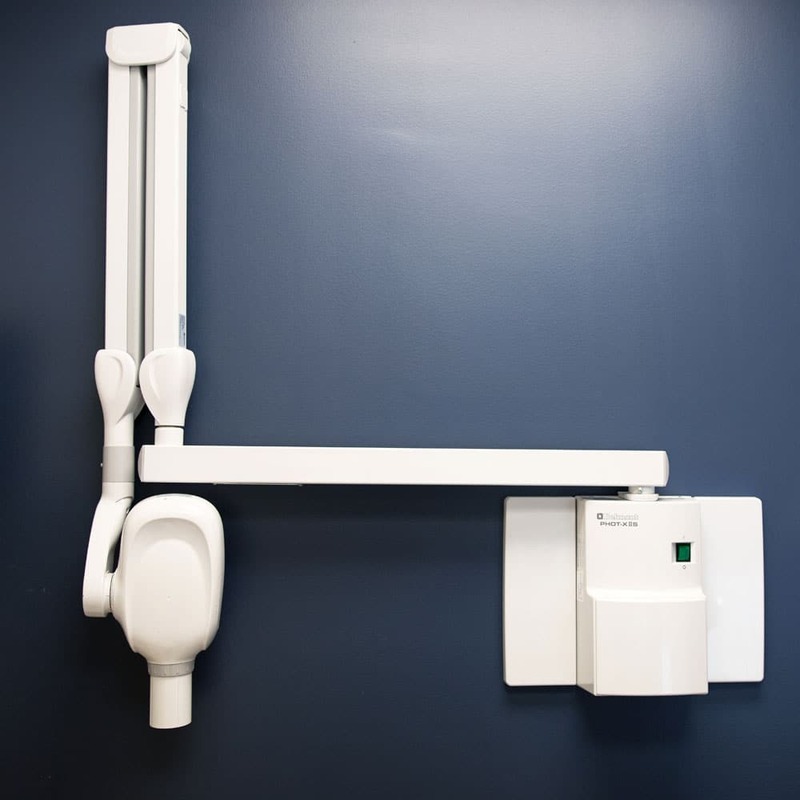 By far the best dental experience I have ever had. 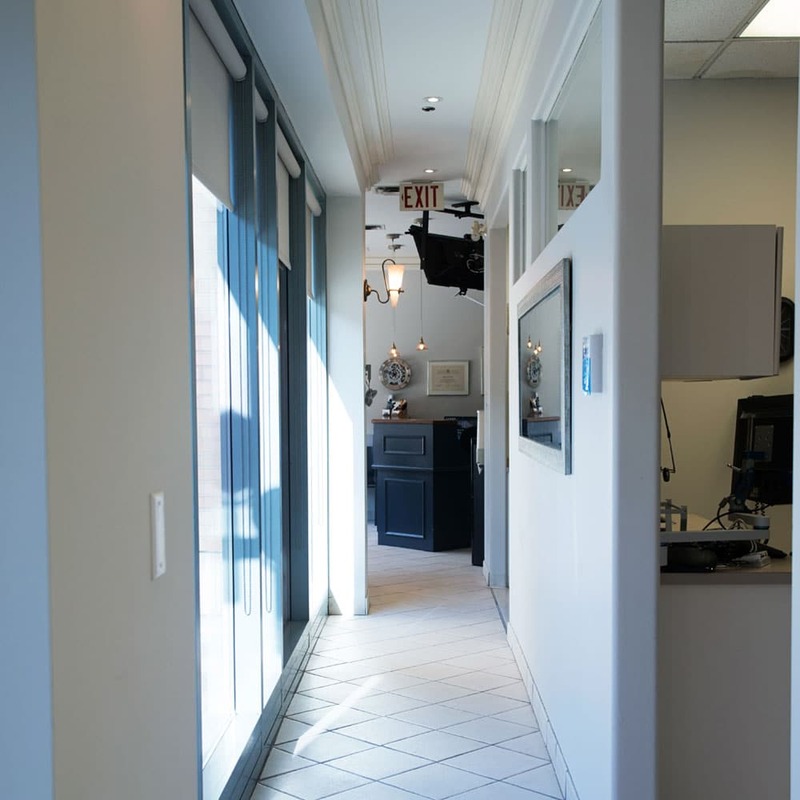 Not only is Dr Stephen an incredible and competent dentist…but he is at the same time kind/attentive towards his patients’ needs. I needed to have two fillings done…and have a phobia towards needles/dental work. He made the entire procedure painless and surprisingly comfortable. I rarely write reviews, but he really should be commended on his work. Truly amazing dentist! !